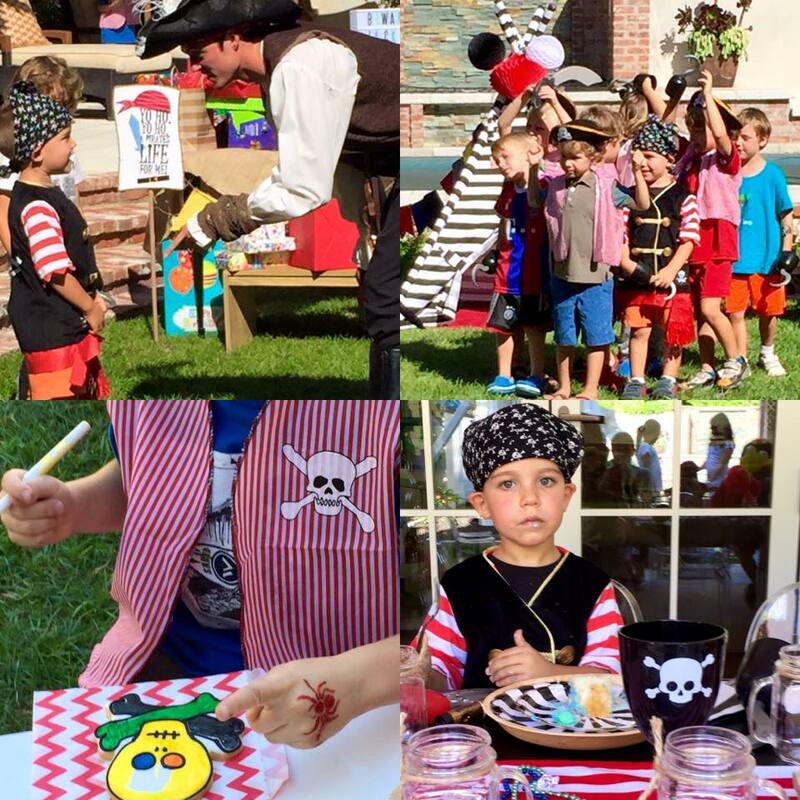 Throwing a truly memorable children’s party takes plenty of planning, prep and patience. 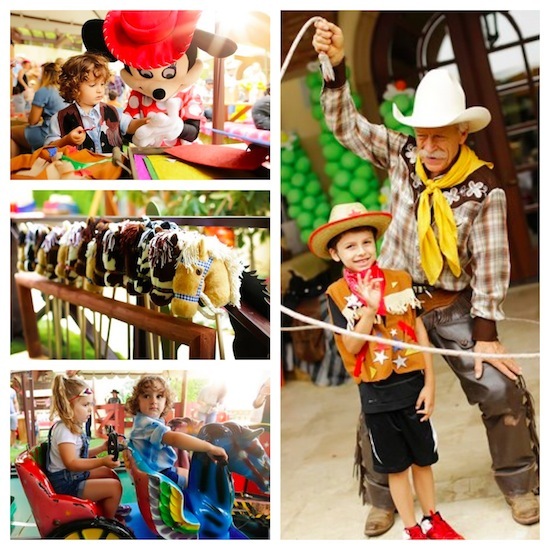 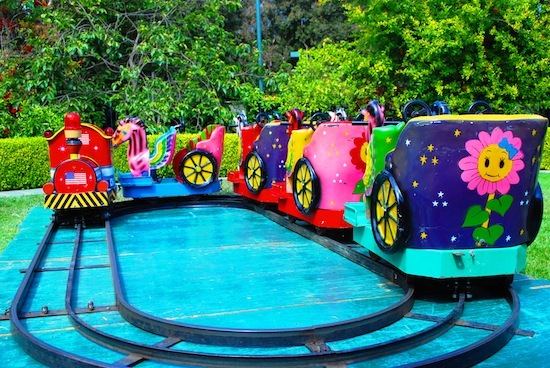 How are you going to keep all those little ones engaged and entertained for hours on end? 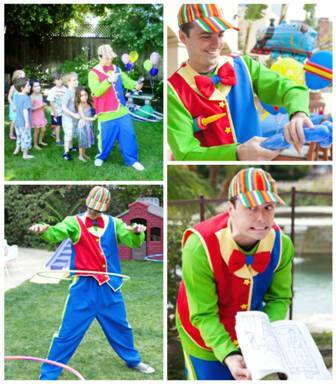 Why stress over running games and monitoring free play when you can hire an experienced kids party entertainer? 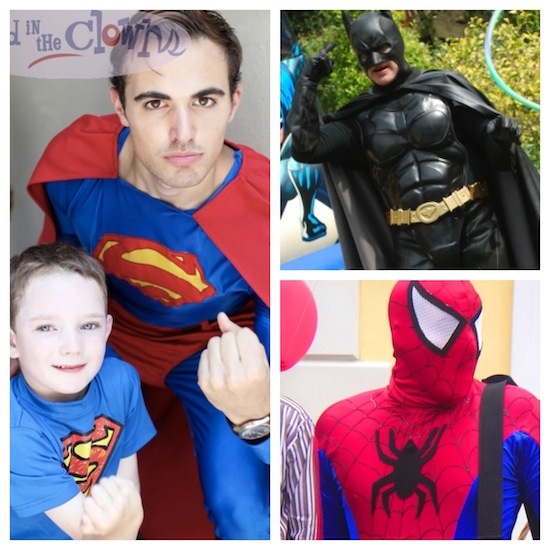 At Send in the Clowns, all of our entertainment packages include one or more super-skilled, ... Read More about Why Hire a Kids Party Entertainer?